Whiskey Joe's at Chasco Fiesta! 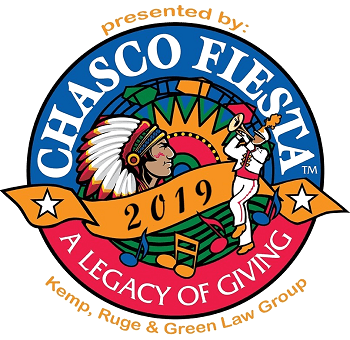 Join us at the Chasco Street Parade! Cheer on the Whiskey Joe's float and join us after the street parade for live music by Big Duo 6pm-10pm and giveaways! Whiskey Joe's is ready to take sail for the Chasco Fiesta Boat Parade! Make sure to cheer us on and vote Whiskey Joe's Port Richey as your favorite boat!